Hope you all enjoy your Easy Sunday! So far, so easy! I hope my human does not pull out that camera. that's a precious photo, so beautiful! 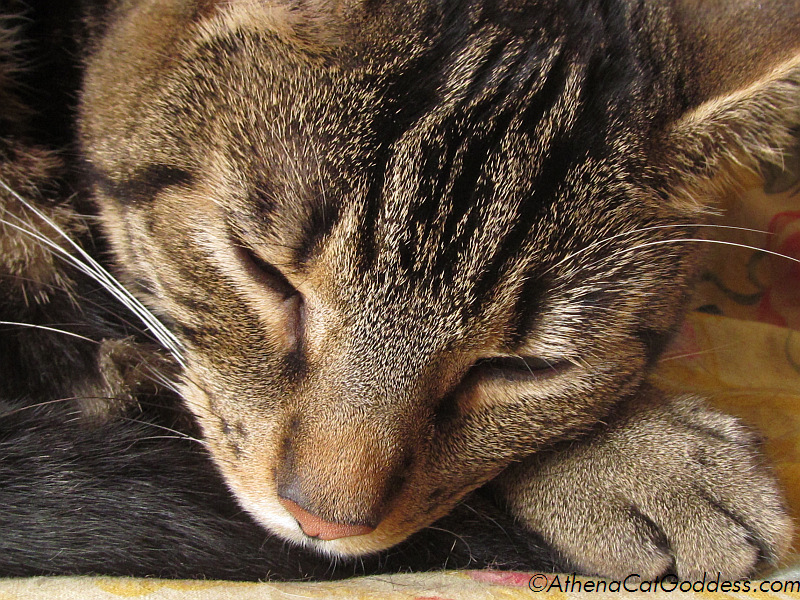 It sure looks like you're enjoying your easy Sunday, Athena! I'm just glad my mum's new camera doesn't need a flash! Thank you, dear Caren. Happy Gotcha Day to Cody!